Stories transcend cultures, generations, and time. Human beings have always communicated by story-telling, and it is no surprise that it remains one of the best, if not the best way to gain or give information. Today's world is saturated with entertainment and instant access to information, getting a job in the VFX or Film industry can be difficult, and advancing can be even more challenging. Since the genesis of filmmaking, visual effects have evolved to meet the bigger visions of directors and studios and the growing expectations of movie goers. The industry has been a public display of technology, science, and art for well over 40 years. Movies have relied on strong visual effects for well over 40 years, and with every technological advancement, VFX studios are constantly pressured into making bigger and better effects. 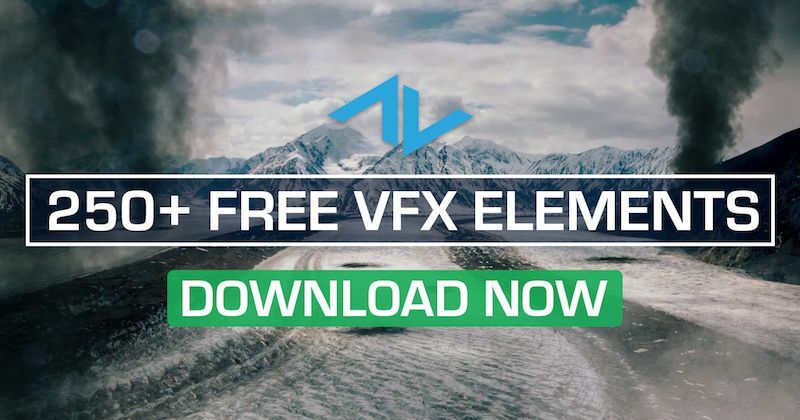 Every once in a while visual effects studios out-do themselves and “wow” audiences with breathtaking VFX and stunning immersive environments. Check out these 10 inspiring VFX breakdowns.